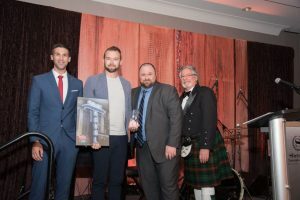 The century old Mount Royal Hotel has been an iconic landmark in the town of Banff, B.C., since 1912. 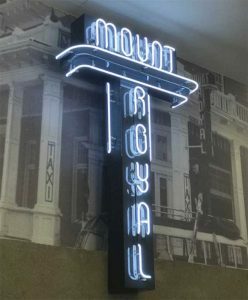 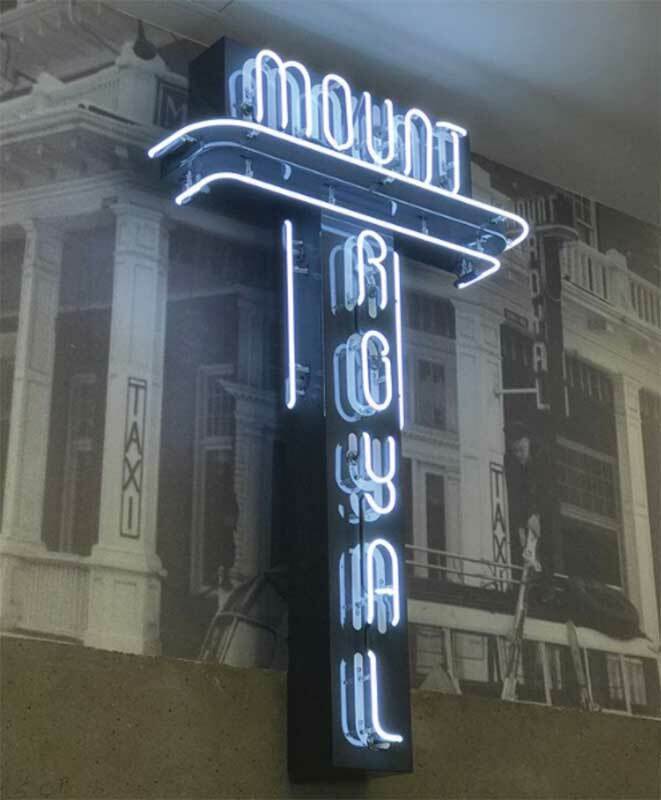 After a roof-top fire ravaged through the hotel in 2016, the Banff Sign Company was contracted to re-create the hotel’s original neon signage at the entrance, and to do so from scratch. 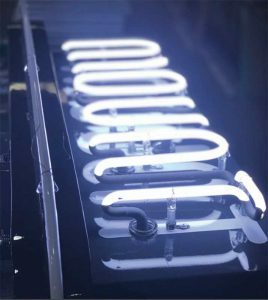 Having only a black-and-white vintage photo to work from, this project required custom metal fabrication, neon bending, electrical and two-part polyurethane coating, colour matching, and creativity.